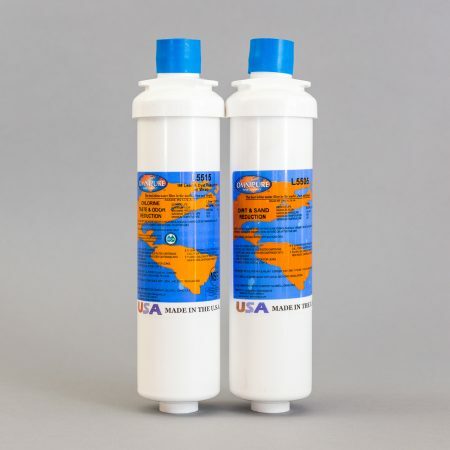 If you ordered your cooler with a dual filter upgrade, these are the filter cartridge replacements. However, please check your filters before ordering because we have 2 different types of dual filter replacements. The other set is here. Replacement of the cartridges takes only a minute. The L5515 and L5505 Twist-Off water filters are incredibly user-friendly. To replace the filter, just detach the filter body from the permanent head with a twist of the wrist. The water is automatically shut off when you remove the filter cartridge.